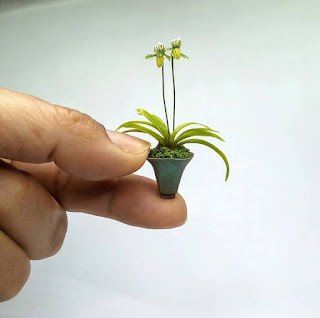 IGMA Artisan Edi O.Merez Miniature Plants and Flowers. 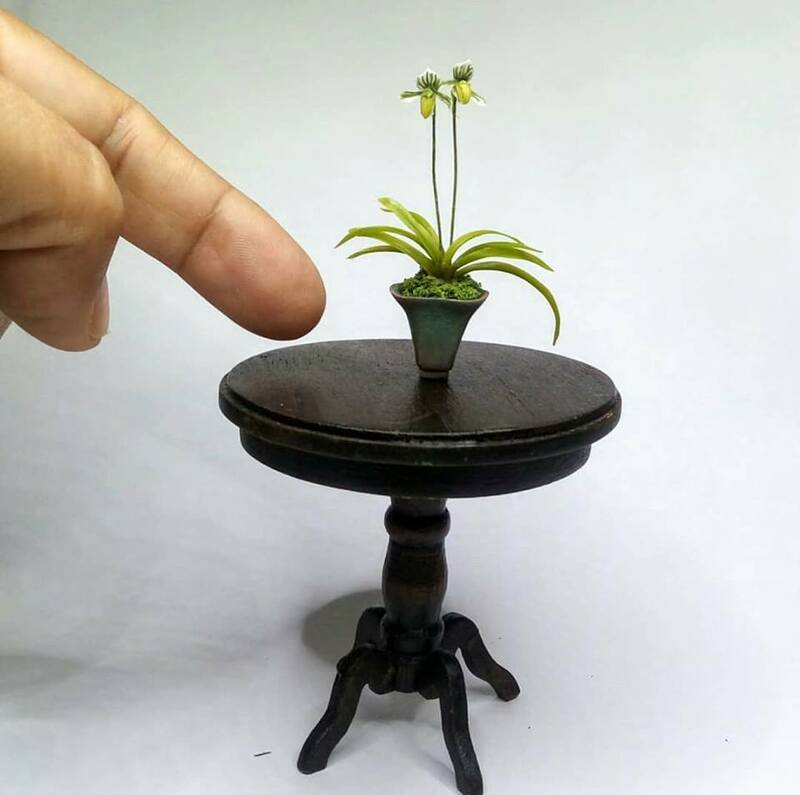 Edi O. Merez, IGMA Artisan in miniature handcrafted orchids, plants, animals, and gardening accessories for dollhouses and miniature landscapes. These plants are not natural, they are replicas made in cold porcelain. All the pieces shown here are developed exclusively by the artist Edi Oliveira Merez and are not available anywhere else. Ideias & coisas - arte em miniaturas. Simple theme. Powered by Blogger.